July 22, 2015 June 17, 2015 / Julie Brook, Esq. 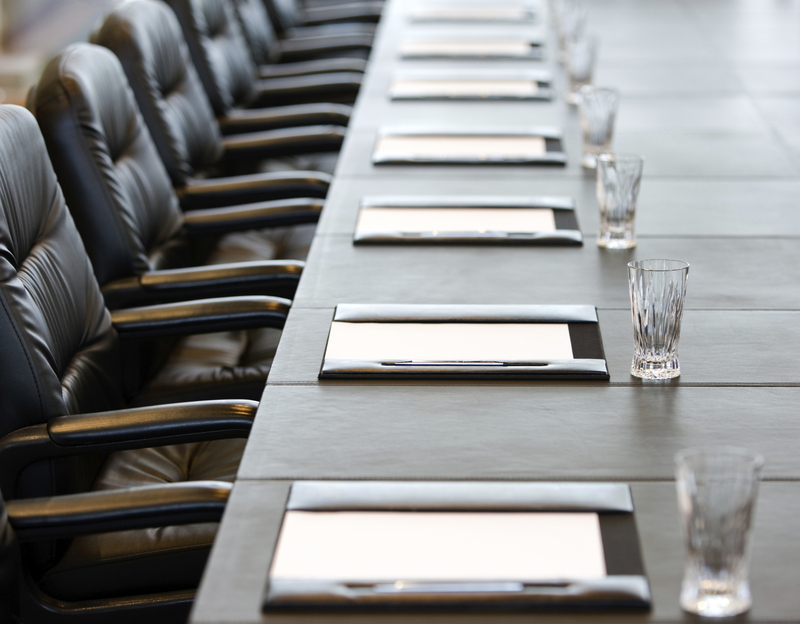 From time to time, attorneys are asked to serve as corporate directors or officers. Watch out—there may be some serious perils involved for the attorney and his or her law firm. The attorney’s independence of judgment may be impaired, or appear to be impaired, which could be a source of later problems. Insurance issues. One of the big danger areas is the possibility that playing both attorney and director roles may create problems with respect to insurance coverage. If, in addition to acting as a director, an attorney-director provides legal services to the company and liability results, interpretation issues may arise under both the company’s insurance policy and the attorney-director’s malpractice insurance policy. Deputization issues. The dangers extend to the attorney’s law firm as well. If the attorney-director is serving on the board as a “deputy” of his or her law firm, the firm could be jointly subject to the same liability exposure as the attorney-director and any resulting liability would probably not be covered under the firm’s malpractice policy—a potential nightmare to all concerned. Agency issues. In certain circumstances, a court might hold a law firm liable for the ongoing acts of an attorney-director (e.g., if it can be shown that the attorney-director’s business is the law firm’s business and that the attorney-director is acting within the scope of his or her authority from the firm). To eliminate this risk, attorney-directors should clearly communicate to the company and the board of directors that, when acting in their capacity as directors, they are acting individually and not as agents of their law firms. Before you join a corporate board, learn more about the potential conflicts involved in CEB’s Organizing Corporations in California, chap 1. ← Deposing the Doctor: Why Do It and How Much Will It Cost?